There are cookies and then there are STUFFED cookies. 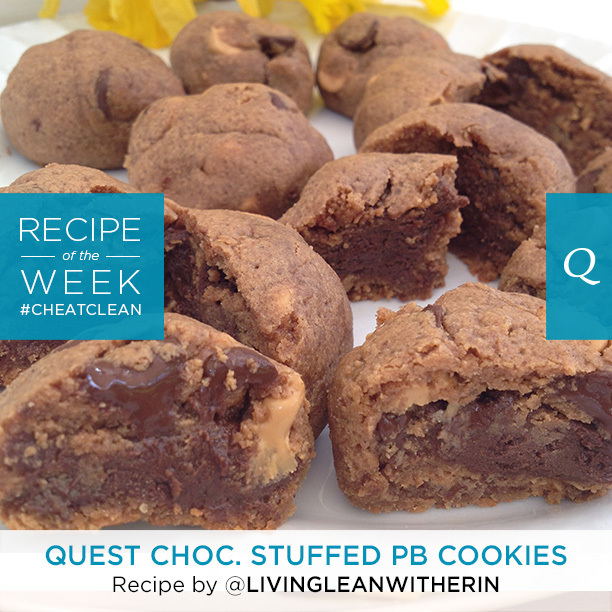 Hiding inside these delicious #CheatClean cookies is a delightful chocolate surprise. 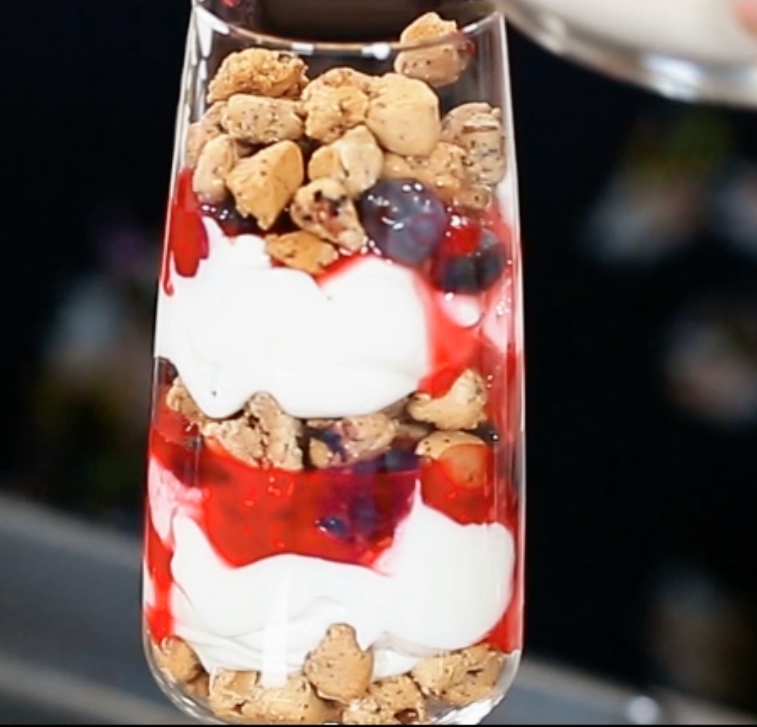 Try this amazing recipe by Erin Woodbury. Mix the dough ingredients together in a bowl with a spoon. Mixture will be thick. Form into 8-10 balls. Press one piece of the Quest bar into the center of each cookie and roll with hands until it’s fully inside. Place on a nonstick cookie sheet (a silpat is ideal). 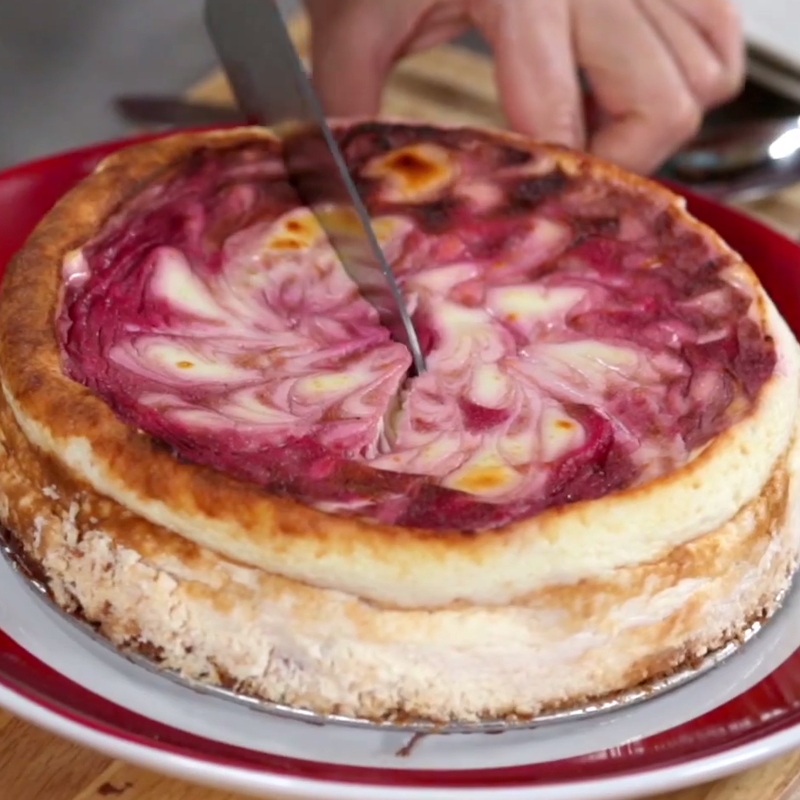 Bake for 10-11 minutes. They will be soft and gooey and delicious! Nutritionals (makes 8): Calories: 230. Fat 12g. Active Carbs: 9g (5g fiber, 2g sugar) Protein 13g. Erin Woodbury is a Master Trainer for R.I.P.P.E.D., co-developer of R.I.P.P.E.D. 4 Kids, a freelance writer, and works with clients as a certified Venice Nutrition Coach. 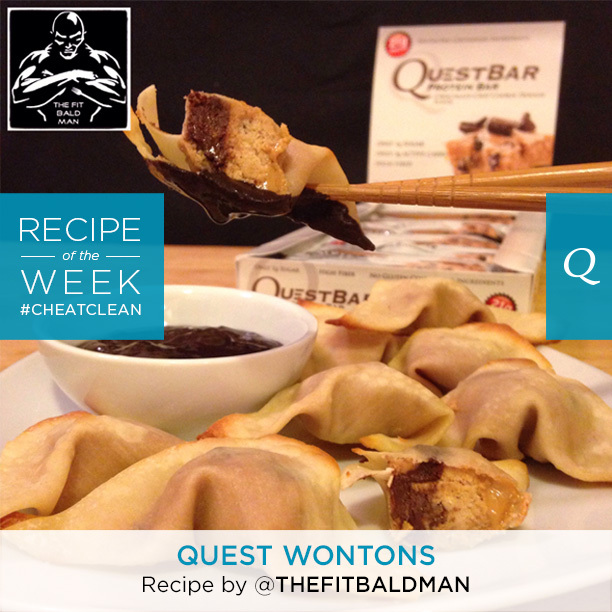 If you have amazing Quest recipes to share, email us at [email protected] for the chance to be featured! Written by: Ron Penna on April 17, 2014. Last revised by: Clark PagaduanApril 19, 2014.